Bring your vision and contractor! This 1976 coach is ready for it's make over to become your dream house on the Central Coast. Close to shopping, medical facilities, and other city amenities. This gated park offers Senior living at it's finest! 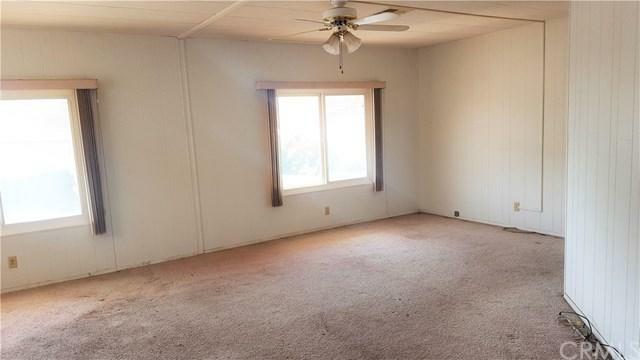 The home has a large master bedroom with adjoining bath. The guest bedroom and bath provide a retreat for visitors. An open floor plan allows good flow from the large, front living room, through the kitchen, to the family and sun rooms and on to the bedrooms. The back patio has mature fruit trees and two garden sheds for ample storage. 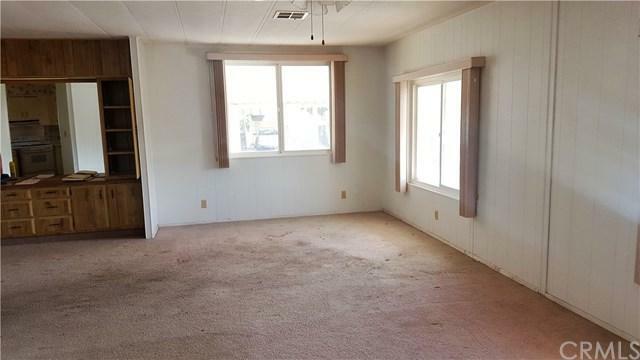 Remodel or pull out and start with your brand new coach, this home has possibilities! 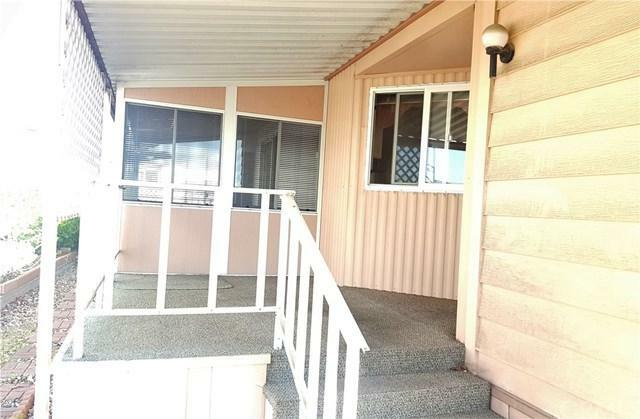 Don't miss this Sunrise Terrace diamond in the rough! Note, this coach is being sold "AS IS". 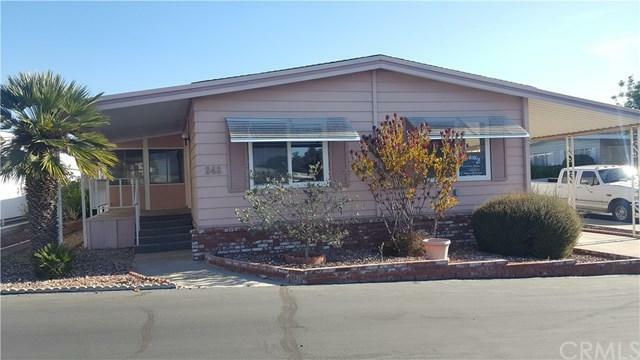 Sold by Rebecca De La Rosa Crist of Century 21 Hometown Realty Vg.